I receive more compliments when I use Duc De Vervins than any other cologne I use. It's the one cologne I go to when going out somewhere special. Duc De Vervins is a fresh, sporty scent which will elicit many compliments. I think it is perfect for an office settng or even for those romantic occasions. 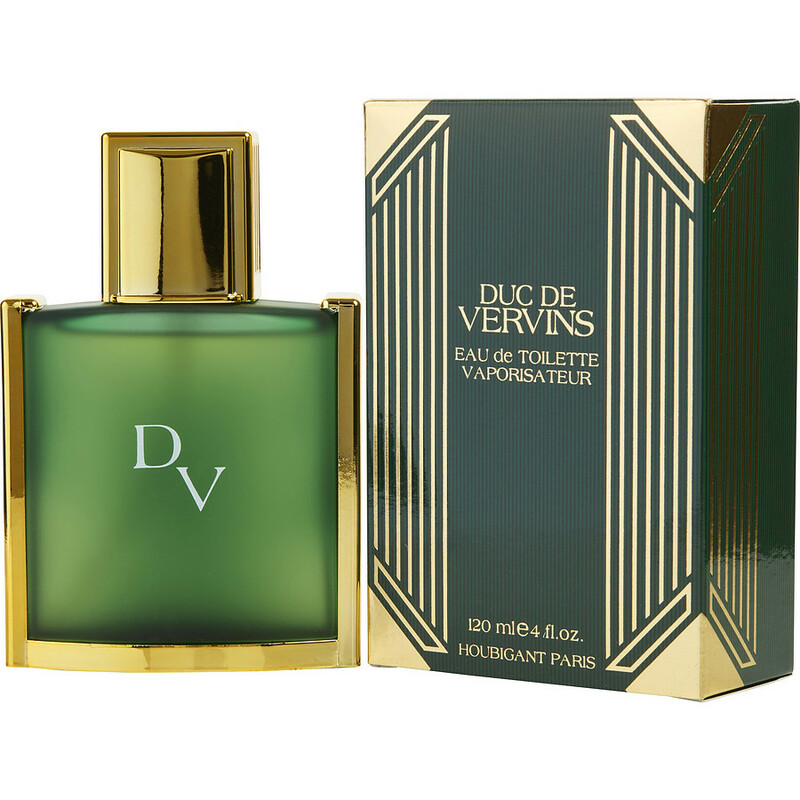 It draws many comparisons to Drakkar a powerful compliment getter from the 80s', but Duc De Vervins is much smoother and refined...just an incredible scent.